While the ISRC code has tremendous value in the music industry, the processes for creating and storing them is outdated. The workflow for generating ISRCs needed attention — it was something the team at Sound Credit was hearing constantly from partners and users. The mission was to create a system that would give 100% perfect integrity to creating ISRCs, if everyone were to use it. It took thousands of work hours to analyze the rules, design the user experience, and develop the systems to make the task simple and secure. After a half-million lines of code and deep dedication, the system was complete and today is a feature of the Sound Credit Publisher desktop application. It is the first desktop software generator for ISRC codes. It is also the first generator for Global Release Identifier (GRid) codes, a similar code that identifies releases like albums and EPs. The process starts with entering music credits and information into the Sound Credit Publisher desktop app and saving to a .rin file. 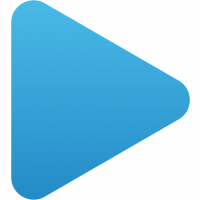 RIN files are a DDEX standard format for storing music credits and metadata. 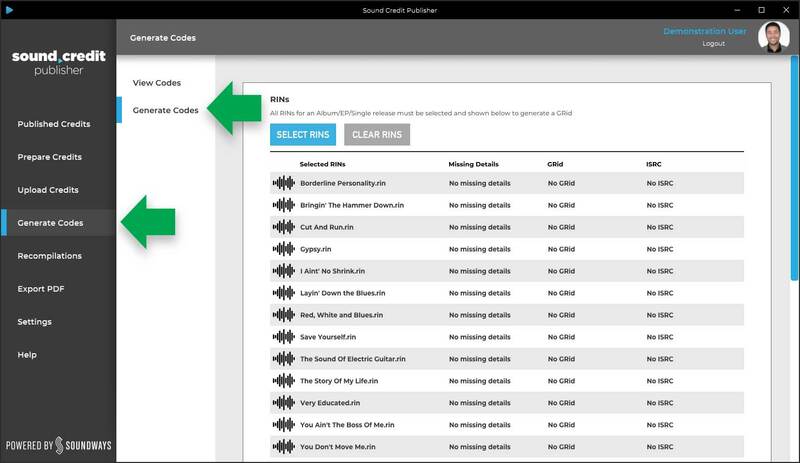 Once the RINs are completed for a release, they should be loaded into the Sound Credit Code Generator, by clicking Select RINs. Check the warnings section and follow any suggestions if they appear. Otherwise, review the terms and click Generate Codes. The ISRC and GRid will be generated, the codes will be embedded into the RIN files, and an email report is sent to you that can be easily shared. 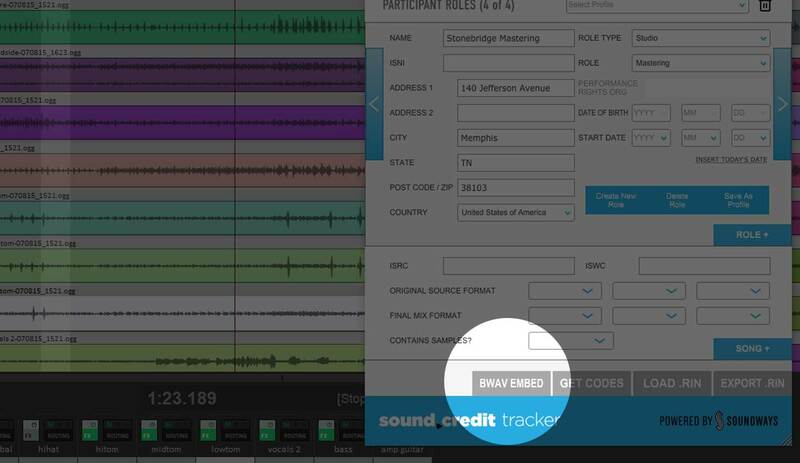 After codes have been generated, they can be embedded into a WAV file using the Sound Credit Tracker plug-in. After generating codes, load a recording's RIN into the Tracker and select a WAV file to embed the ISRC, artist name and song name. 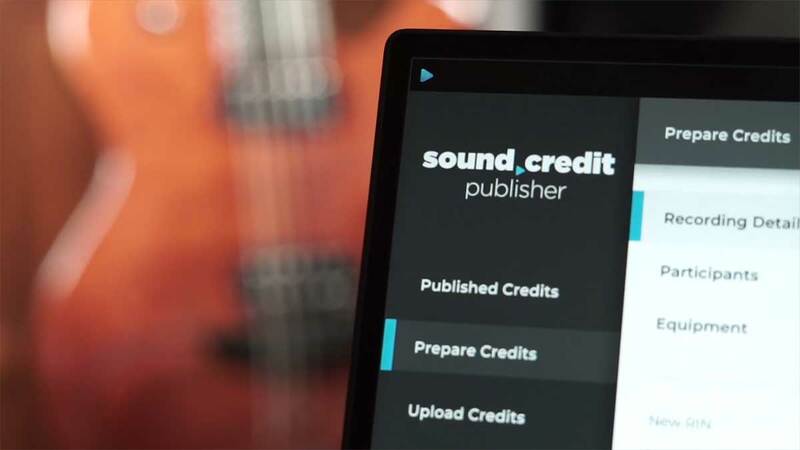 Sound Credit became the first end-to-end solution for music credits in 2018, as the only platform where credits can be collected in the studio and delivered to the public. Today, the platform moves further into maturity with the addition of the ISRC and GRid code generator. To get started, download and install Sound Credit. The download includes both the Tracker plug-in and the Publisher desktop application.